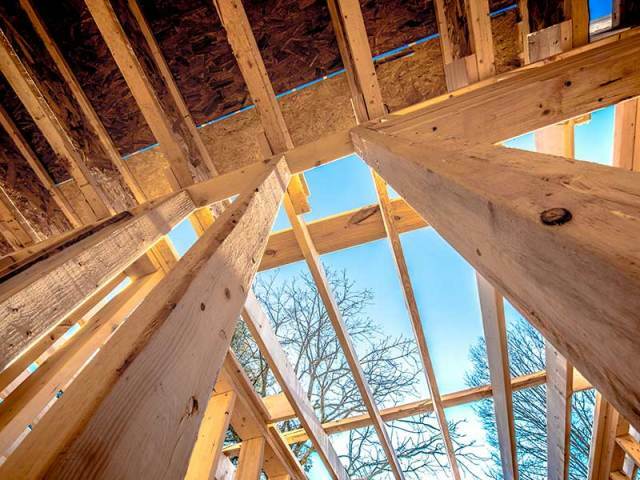 At Newcastle Frame & Truss, we’ll be with you every step of the way with our timber frames and trusses. We can design, manufacture, engineer, construct, build and fix any and all of your trusses and frames. Our team uses high-quality Australian timber to give you exactly what you need when you need it. All of our design work is carried out by highly professional and qualified designers. We use the latest design software to produce state of the art quality products. Our attention to detail shows in our quality drawings coupled with the assistance you need on site if required. A total delivery service providing all the framing supplies you need right across the Newcastle and Central Coast regions. Full computations and documentation provided. 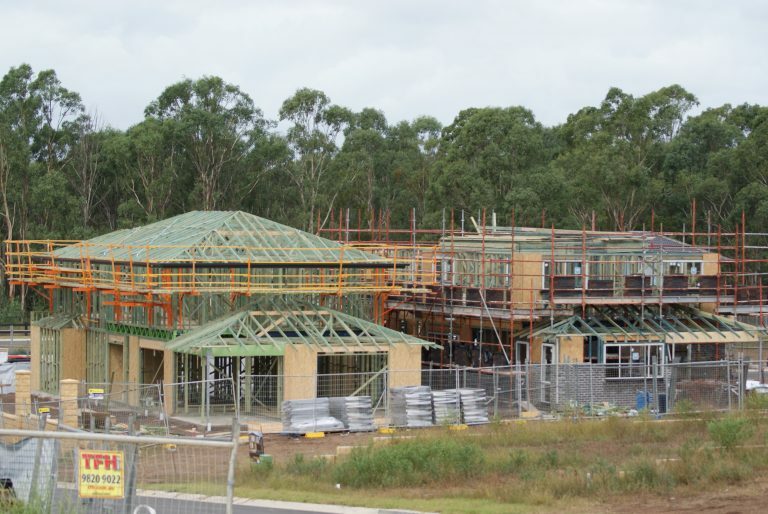 Newcastle Frame & Truss is proud to say that we have some of the best craftsmen in Newcastle, Wyong, Hunter and Northern Sydney. Our team can manufacture products quickly and efficiently while keeping them at a great price. Our MITEK 20-20 programs ensure that our products will fit together well each time. In our industry custom design construction is a normal occurrence when it comes to wall frames and roof trusses. That’s way it’s important to strive for perfection and having qualified and experienced people not only building and designing quality products they will ensure we meet this expectation, along with tight quality control practices. Our team is dedicated to giving you quality work every time. In fact, we’ve been State Winners in 2001, 2003 and 2004, proving that we will give you quality workmanship every time. Newcastle Frame & Truss works to ensure that your trusses and frames will be as durable and flexible as you need. We are fully trained in roof truss constructions. We’ll utilise our skills and expertise to create the perfect truss for you, meeting your specific requirements. Our aim is to take stress and hassle out of the whole process, so that it runs smoothly and efficiently.